Looking for Gluten Free Friendly Restaurants? 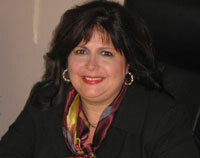 Marlisa is an expert when it comes to finding good gluten free restaurants, cookbooks, chefs and more! Follow her blog to keep up-to-date in the gf world! Nervous about dining out on a gluten free diet? Marlisa has the solution...Dining Out Cards! 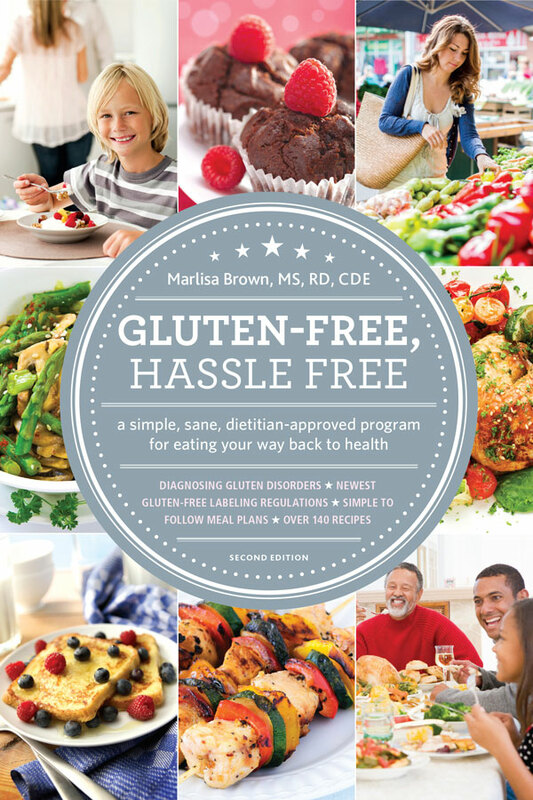 Marlisa has many more helpful tools and services for those wanting to learn more and live gluten free and happy! Make an appointment to see Marlisa! 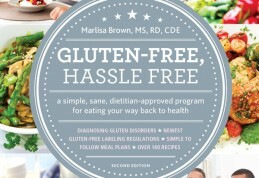 Marlisa is an expert on gluten free and works with many patients, organization, and professionals educating them on how to live gluten free and easy!